This exhibition is an excellent opportunity to appeal to the large number of general consumers and industry participants in western Japan centered on the Kansai region. Please take advantage of it!! 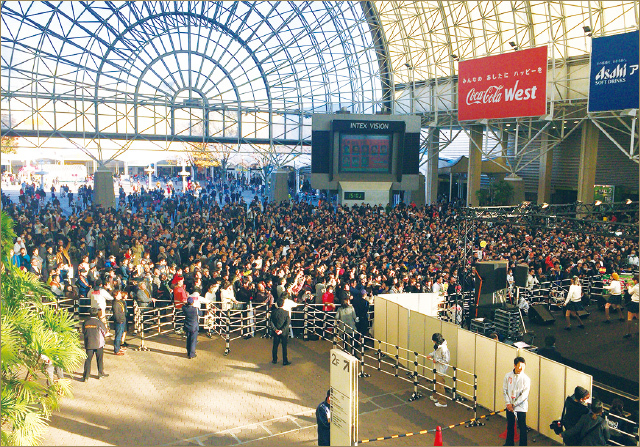 The Osaka Motor Show, the second largest motor show after Tokyo, was held for the first time in 1999. This show, which has been held every other year since then, is ushering in its tenth anniversary, something that deserves to be commemorated. We are deeply grateful for the generous the support and cooperation of all exhibitors and others involved, on which this success has depended. 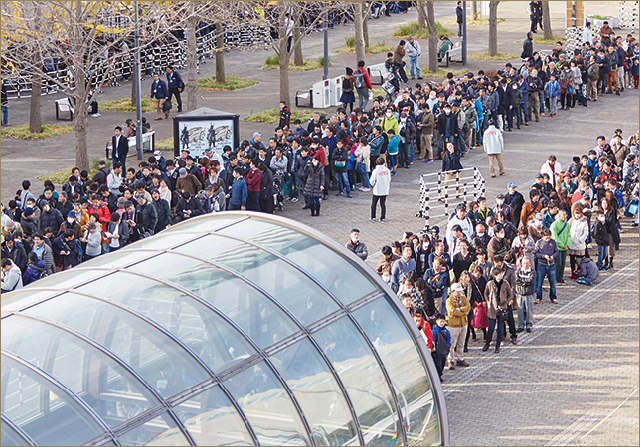 The path we have traveled over 18 years of the Osaka Motor Show has been an era of major change in the automotive industry. The conditions surrounding the automotive industry have also changed greatly during that time. 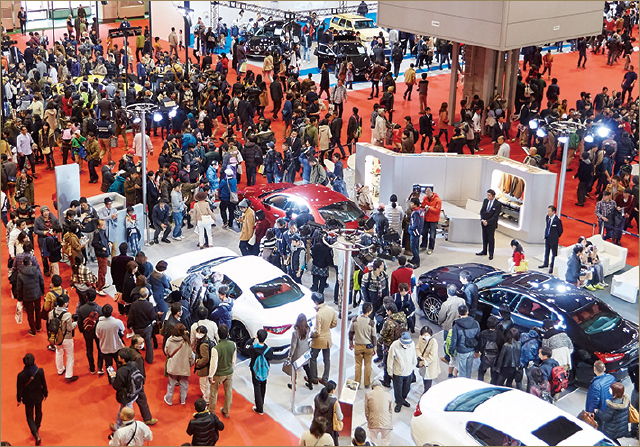 The 10th Osaka Motor Show, which everyone should attend, represents a crossroad for us and will be another important milestone for the automotive industry as it moves into the future. Motorization 2.0, which is built around automated driving has dramatically changed the relationship between people and cars, and the areas exhibited in the motor show will likely become more and more diverse. It is our hope that the Osaka Motor Show has fulfilled the role of facilitating the future of motor vehicles and will continue to do so with everyone. We ask for everyone’s cooperation in staging exhibits that embody the theme of this show. Copyright (C) Television Osaka Inc. All Rights Reserved.